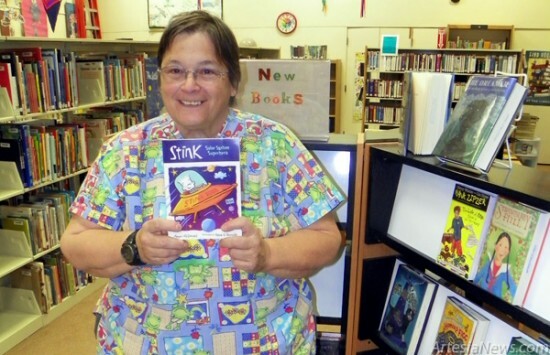 The Artesia Public Library is geared up to challenge students as well as adults with its annual Summer Reading Program. The program begins on June 1 and continues for nine weeks. Children and teens are encouraged to read at least 1,102 minutes over the period of nine weeks. … For the rest of the story, subscribe in print and on the web.